As I’ve mentioned before, we have peonies planted in two spots. The ones along the driveway always bloom first. 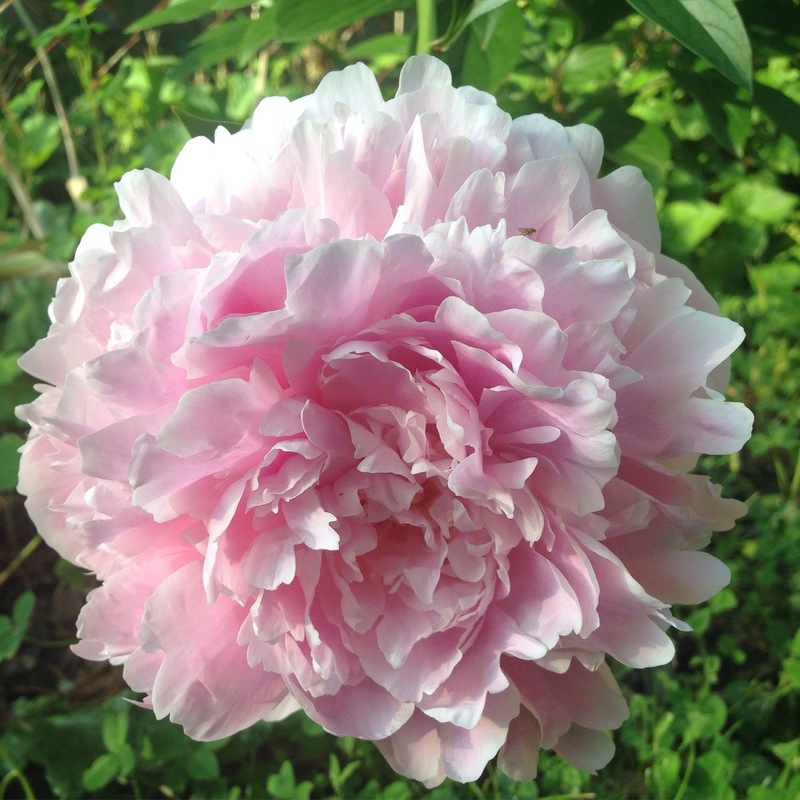 Then in the back yard, we have one single peony and one tree peony. Unfortunately the tree peony didn’t survive the harsh winter, wild little boy, and over zealous lawn mowing husband. At least the single one looks good. This entry was posted on Wednesday, May 27th, 2015 at 8:05 pm	and posted in plants. You can follow any responses to this entry through the RSS 2.0 feed.